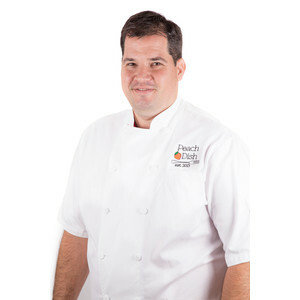 The lush flavors of summer need little adornment. 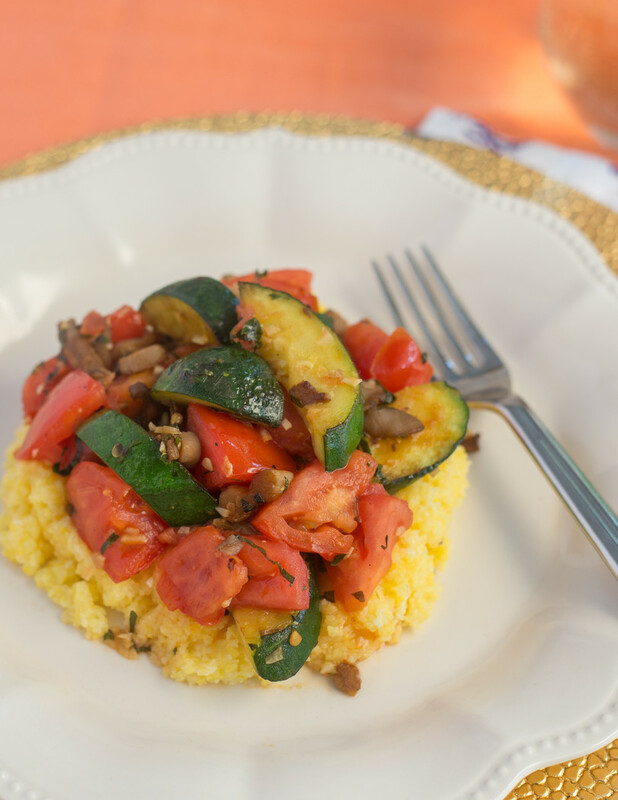 A quick sauté of zucchini, tomatoes and basil, deepened with mushrooms, provide a satisfying topping for polenta – the Italian version of grits. The surprise flavor in this dish is lemon-honey salt, courtesy of our friends at Beautiful Briny Sea. 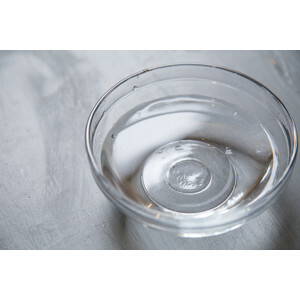 Place 2 cups of water in a sauce pot over high heat, combine 2 cups water and 1/4 teaspoon of Friends Forever Salt. 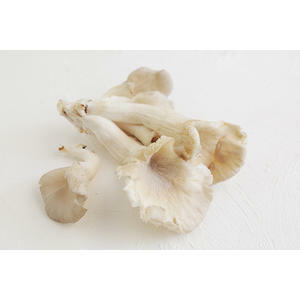 While you are waiting for water to boil, prepare your mise en place: Remove and discard mushroom stems, thinly slice caps. 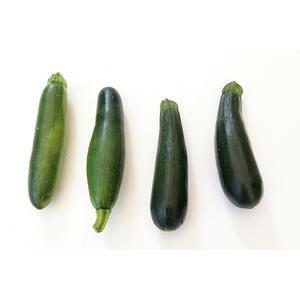 Trim ends from zucchini, halve zucchini lengthwise, and then cut at an angle into 1/2-inch pieces. Peel and mince 3 cloves garlic. 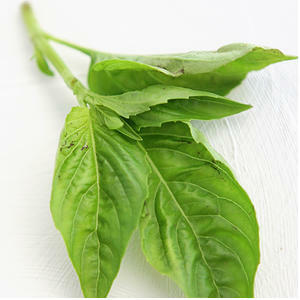 Pick and chop basil leaves. 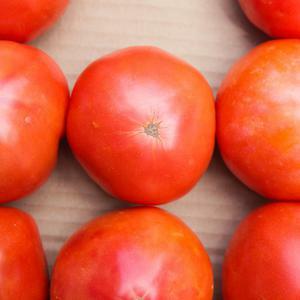 Remove and discard tomato stem, cut tomato into 3/4-inch pieces. In a mixing bowl, toss zucchini pieces with 1/2 teaspoon Friends Forever Salt. Transfer to a colander or strainer and let it rest. When water is almost to a boil, add polenta, and stir vigorously with a whisk. Reduce heat to low, and continue to stir to ensure that polenta does not clump or stick to bottom of pot. Cook and stir for 12 minutes, using whisk as well as a wooden spoon intermittently. Remove from heat, and let stand, covered, until ready to serve. Heat a skillet over high heat. Once hot add 1 teaspoon olive oil. Add mushrooms in a single layer, and cook without disturbing until browned on the first side, 3-4 minutes. Turn mushrooms. Add, 1 teaspoon olive oil and then zucchini pieces. Cook without disturbing until lightly browned on first side, 2-3 minutes. Reduce heat to medium-low. Stir in garlic, basil and tomato. 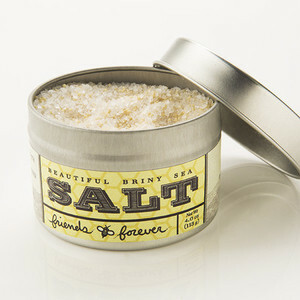 Taste and adjust seasoning as desired with Friends Forever Salt. 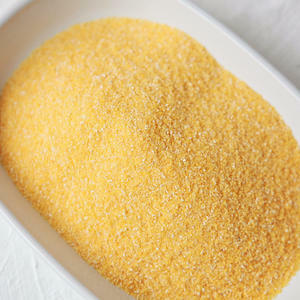 If polenta texture is too dry, stir in a little bit of hot water. Divide polenta between 2 plates, and top with vegetables. Enjoy!